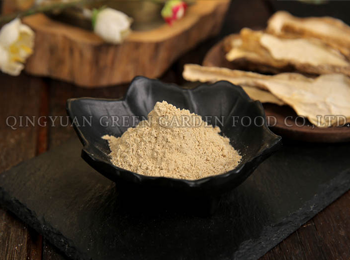 Qingyuan Green Garden Food Co.,Ltd. 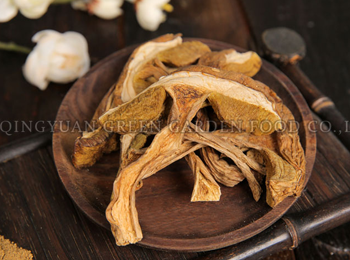 is Located in “The First Ecological County Of China”------No.3 Dongshanyang Industrial Znoe ,Qingyuan County,Zhejiang Province.It was Founded in 1998. 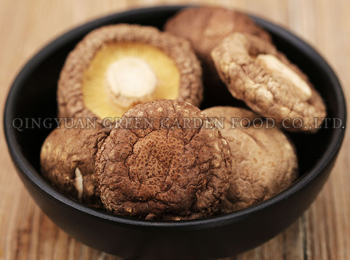 We main process and export Mushroom powder, Whole Dried mushroom, Canned mushroom, Mushroom extract and other agricultural products.